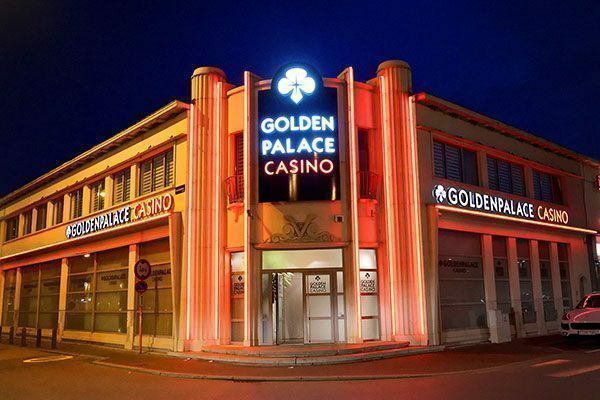 Some of your Golden Palace Casinos keep organizing the Golden Palace Championship 2019*! A big slot tournament, free of charge, which will reward the best players. Come and play every day** and try to rank among the best scores of the week to win extra Golden Palace Coins (GPC). The more you visit, the greater your chances of winning GPC! Exchange them for cash on goldenpalace.be or in your favourite gaming hall.